We are an inspired movement that encourages self empowerment. The courage to be different, to go against the grain and embrace who you are. Be independent. Be Confident. Be positive... but most of all be your self! 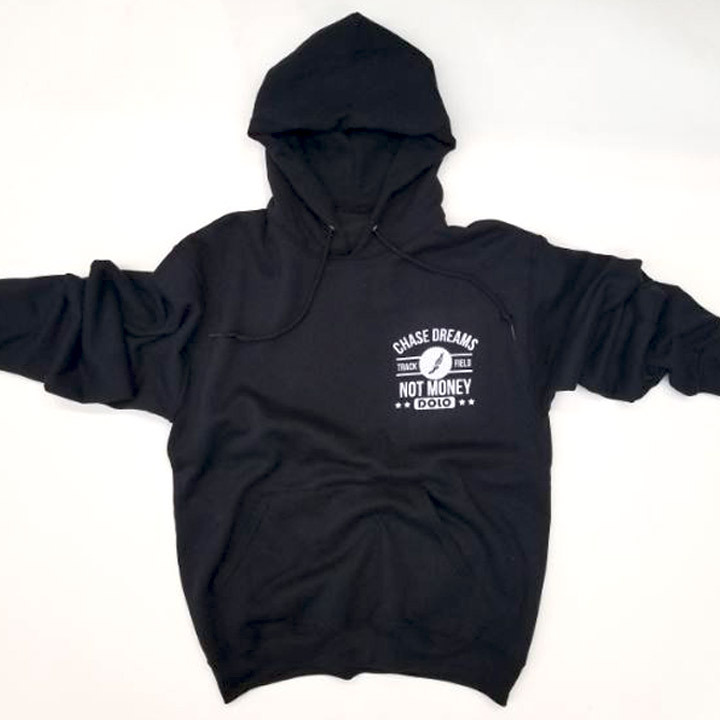 Available in a soft 8.0 ounce poly cotton fleece. You can learn a lot about yourself when you spend time alone, away from the crowd. Not too many people feel comfortable seeking knowledge of self! It may save your life!! 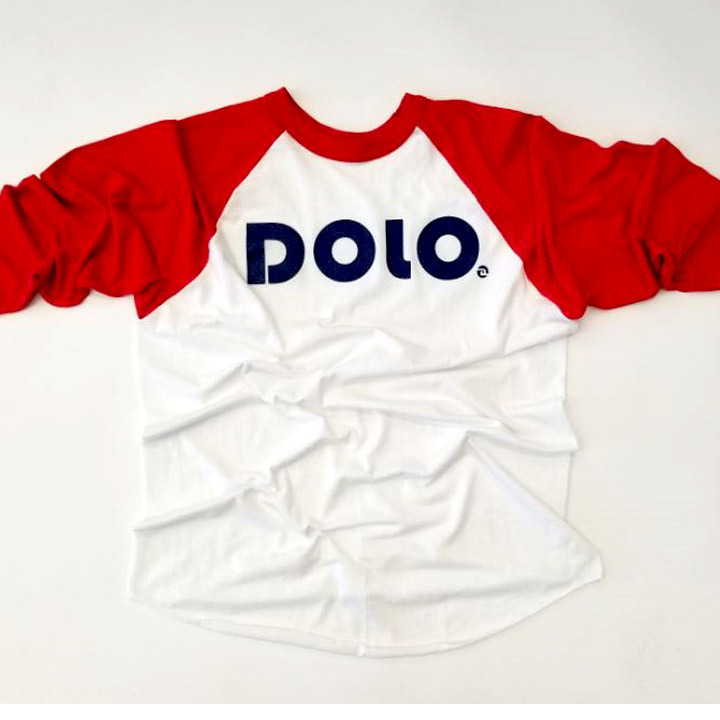 Available in a light Weight baseball Raglan t-shirt. Great for the cool summer breeze!! 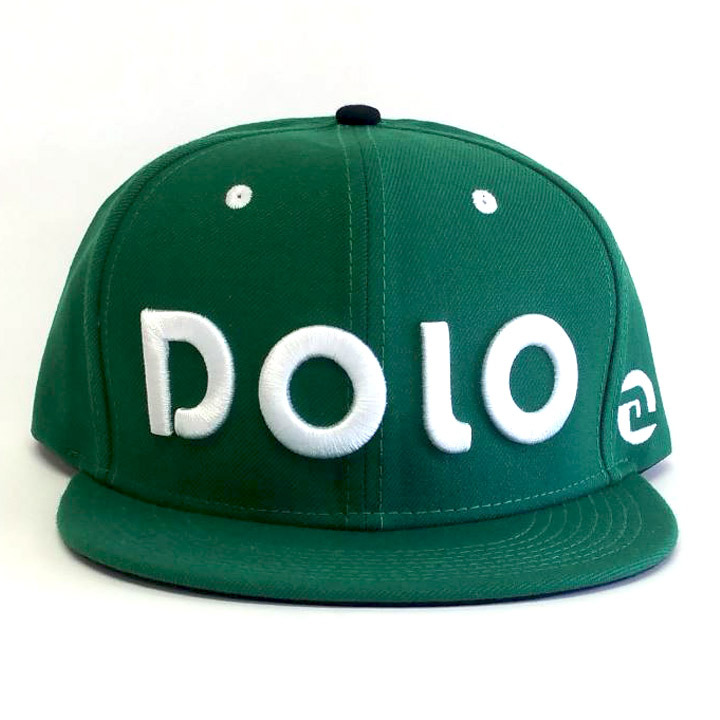 Dolo logo driven snap back with a custom fit. 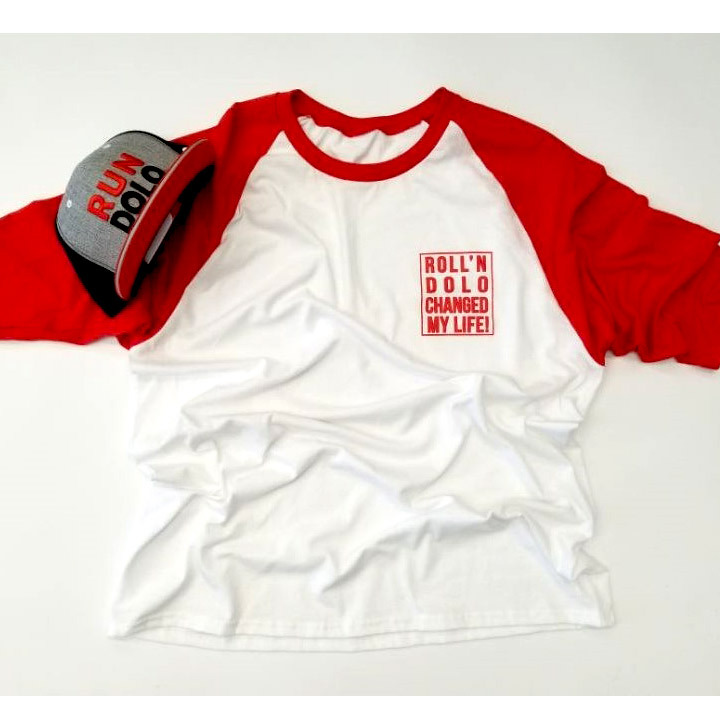 Available in Navy/white and black/white/red combo. We are an inspired movement that encourages self empowerment! 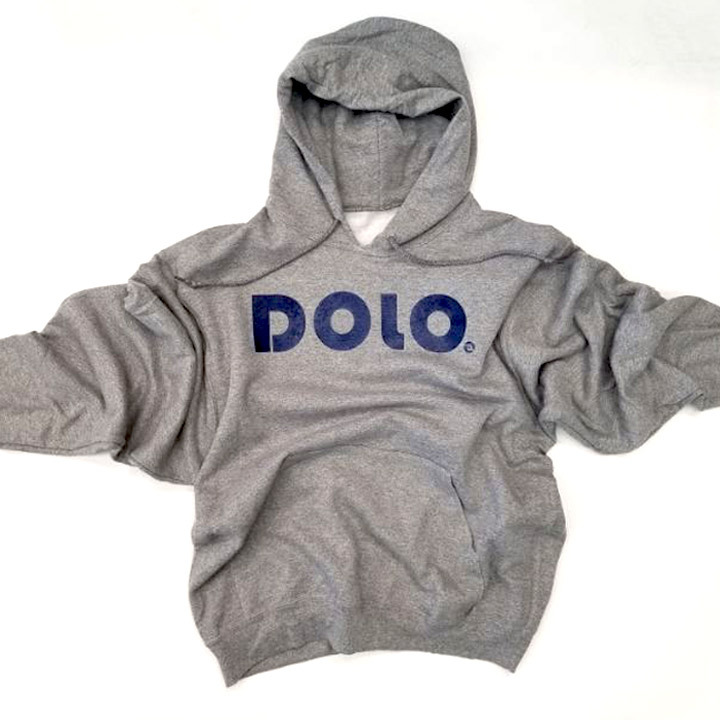 Dolo Clothing Co. signature piece for every season! A light weight, oxford, poly blend classic choice. Being yourself never goes out of style! We are an inspired movement that encourages self empowerment. The courage to be different, to go against the grain and embrace who you are. Be independent. Be Confident. Be positive... but most of all be your self!